Back in April 2014 I backed a Kickstarter projected called “Meet OTTO – The Hackable GIF Camera” and finally last month THEY DELIVERED. 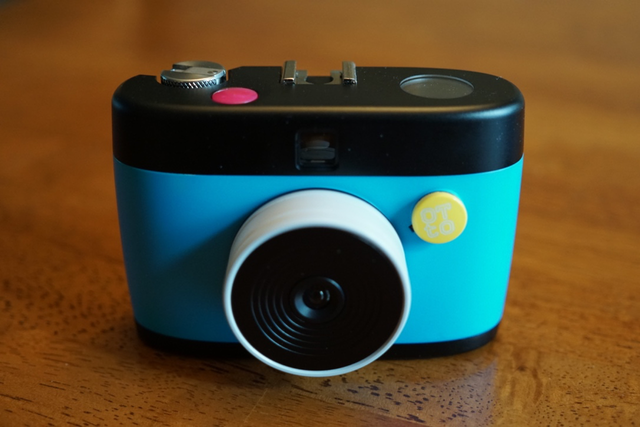 The idea was for a camera that takes photos, one frame at a time, and makes animated GIF files as its output. 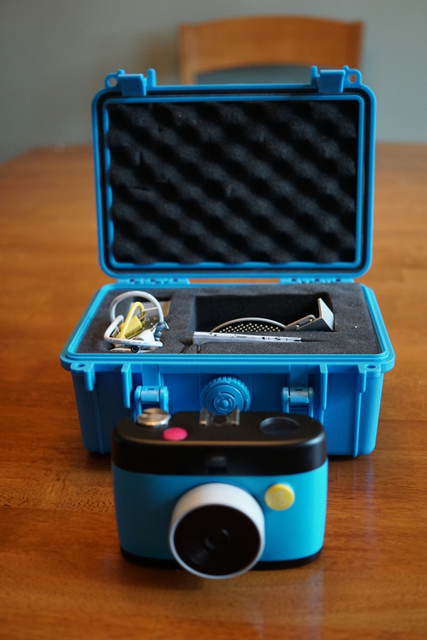 The camera itself came in a fantastic blue case. So now it’s onto the path of creativity! The key to using OTTO is to get your creative juices flowing, even in ordinary situations. This kind of product is new, fun, creative and a sign of what is to come by distributing computing elements in all kinds of things.